A new ordinance tabled at last week’s commissioner’s meeting, that present penalties for pet owners that allow their dogs to trespass, damages property, injure others, excessively bark, and become an overall nuisance in the community. 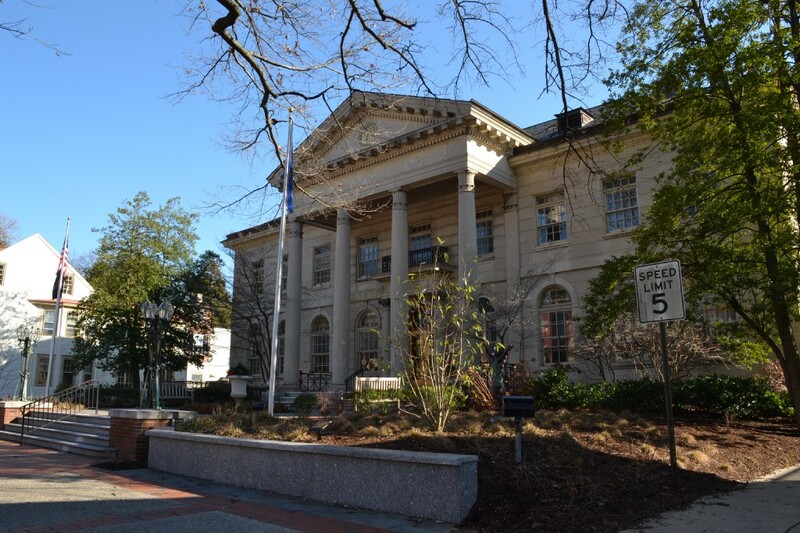 Haddonfield is exploring new territory by tabling an ordinance that holds dog owners responsible for the misconduct of their pets. Such an ordinance has not been implemented in any of the neighboring towns. An ordinance was tabled on first reading at a recent commissioners meeting that presents penalties for pet owners who allow their dogs to trespass, damages property, injure others, excessively bark and/or become an overall nuisance in the community. A third offense of anything short of threatening or injuring someone will result in being declared an “irresponsible dog owner.” In addition to fines and penalties, an irresponsible dog owner will be limited to owning or “harboring” dogs in the borough for anywhere between six months to five years. The duration of time for these penalties is determined by the court. Borough officials said this ordinance was not a result of any particular instance but a few repeat offenses over the course of several years. The borough does not have a widespread issue but hopes this ordinance will address the few issues that do occasionally arise. “A lot of our problems that started this whole thing out was that a few years back we allowed dogs to run off leashes down in the Crows Woods area, and that tended over time to not work out so well,” Mayor Neal Rochford said. Some of the unaccompanied dogs would get into altercations with other unleashed dogs, and in attempt to break up the fights, dog owners would occasionally get scratched or the dogs would escape to other areas. Another issue the borough is facing is excess barking and noise coming from homes. Although the borough understands occasional barking does occur when owning a dog, it hopes to solve ongoing noise complaints received from residents. While at work, some owners must leave their dog at home for hours on end, which can lead to excessive barking. “If you listen to a dog bark for more than an hour, it’s not fun,” Rochford added. The ordinance was thoughtfully constructed over the course of four months to assure its success, officials said. “Mario (Iavicoli, borough solicitor) is very cautious when he puts an ordnance together for us. It’s a point of pride to him that if he crafts an ordinance for us that it holds up later on,” Rochford explained. The borough assures community members it is empathetic to the needs of all residents to ensure the comfort of the town as a united entity. In no way does the ordinance translate into the borough restricting the number or size of the dogs a resident can own or have, officials said.